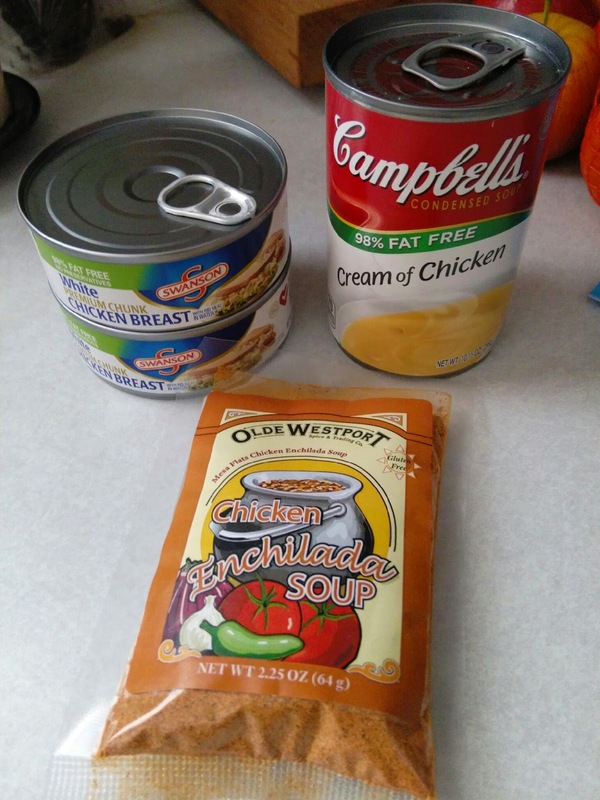 All you need is one pack of Olde Westpost Chicken Enchilada soup mix, one can of white chicken( I added 2 cans) & 1 can of Cream of Chicken Soup. Easy instructions are on the back of the package. I added frozen Okra and topped with Nacho Chips. Easy to make and seriously delicious. 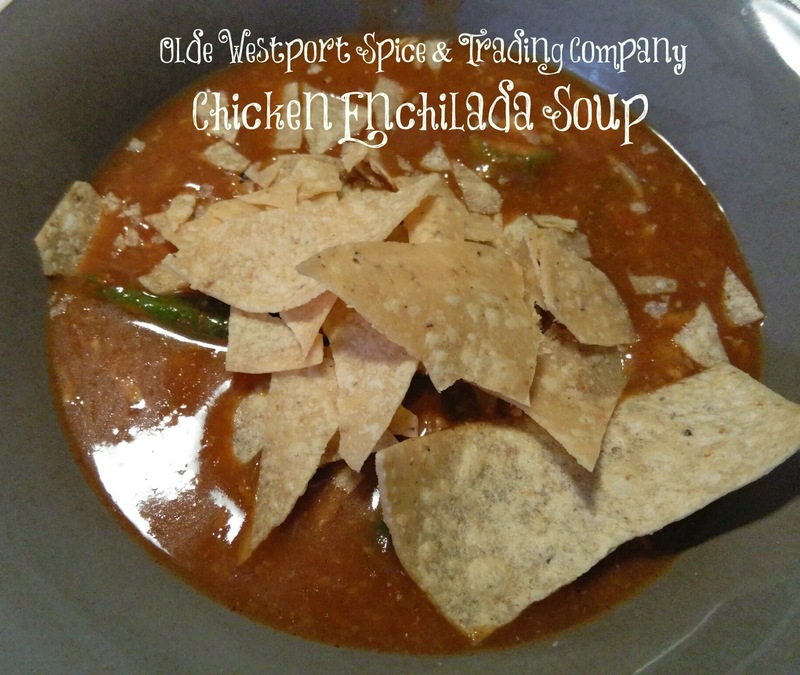 Perfect for a cold winter meal. This has so many of my favorite flavors in it! I love big-flavor things on top of creamy, subtle polenta. Also, gorgeous shots!